Introducing your child to healthy dental habits gives them access to a lifetime of good dental hygiene. Tooth decay can start as early as six months old, so establishing the basics of brushing and flossing as well as regular dental visits is essential to their health as adults. 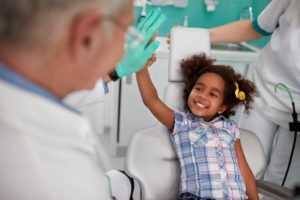 Your dentist in Enterprise gives tips and tricks to establish positive routines for children and their teeth. 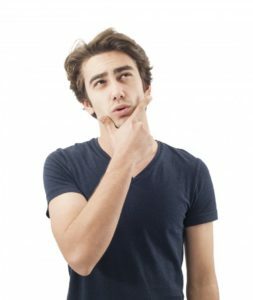 “Do I need a root canal?” That’s a question which your dentist in Enterprise hears a lot. The answer depends on many factors, including the type of problem you’re experiencing. In many cases, a root canal can save a tooth that might otherwise be lost to extraction. 2019 is officially here, with all the promise and potential a new year offers. While you’re getting a head start on your new year’s resolutions, take a few moments to read these tooth care tips from a dentist in Enterprise. They’re designed to put a smile on your face that will last until 2020 at least. Dental emergencies can be a shocking experience. They happen more often than you think, and not many people know what to do in the event of one. Whether your watching your kids play contact sports, or you bite down on a hard piece of food, dental disasters can strike out of nowhere. Keep reading to discover the best way to handle the most common dental emergencies from your dentist in Enterprise. Did you know gum disease affects around 80% of Americans sometime in their lives? This disease is an inflammation of the gums that can progress to affect the bone that supports and surrounds your teeth. It’s caused by plaque that forms on your gumline, and if the plaque isn’t removed, it will build up and affect your gums. In more advanced stages, it will eventually infect the bone structure that supports your smile, leading to loosened teeth and tooth loss. 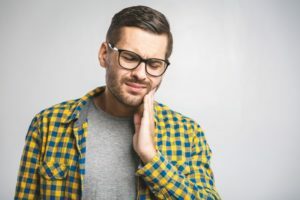 Keep reading to learn the stages of gum disease, the signs to look out for, and how it’s treated from your dentist in Enterprise. 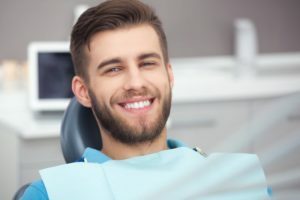 How Can You Find a Good Quality Dentist in Enterprise? Start Here! 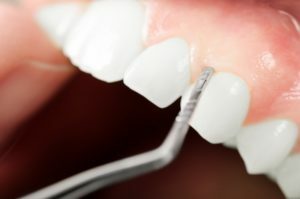 When it comes to finding a good dentist in Enterprise, where should you start? You’ll be seeing them at least twice a year, so it’s worth the time and effort to make sure they provide quality care right from the start! 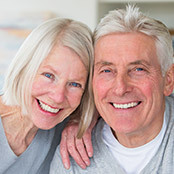 After all, your oral health is incredibly important to your overall quality of life – healthy teeth and gums not only allow you to eat all your favorite foods, but also smile and laugh with confidence. And since dental work is an investment that you don’t make all that often, you want to make sure it’s done right. 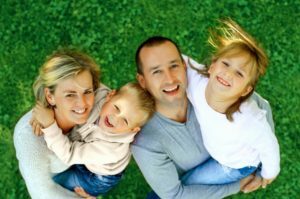 So, if you’d like some tips for finding a great dentist who will provide great care for everyone in the family, keep reading below! Dental insurance can be confusing! You’re not even sure what a network is, let alone if your dentist is included in it or not. And what does it mean if they are not in your insurance plan’s network? Do you have to choose another dentist? 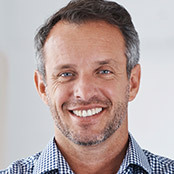 Your dentist in Enterprise has answers for all of your insurance network questions – so read on! You want to have the best dental health possible, but are some of your actions hindering it? 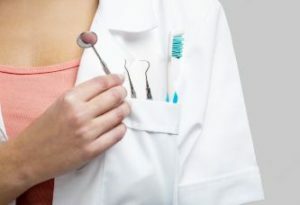 If you’re missing dental visits, then you are definitely working in opposition to the maintenance of your oral health. 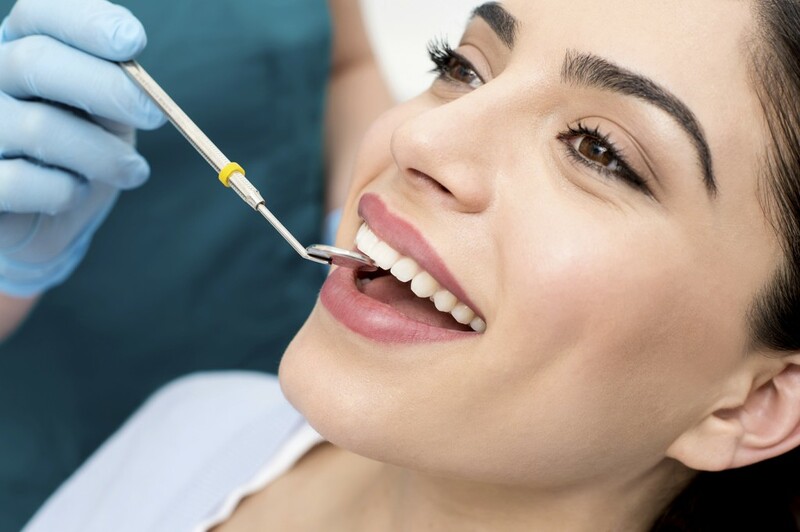 As you read on, your dentist in Enterprise explains some of the benefits of preventive dentistry and why it’s so important to incorporate into your lifestyle.